Martek | Celebrating in style! 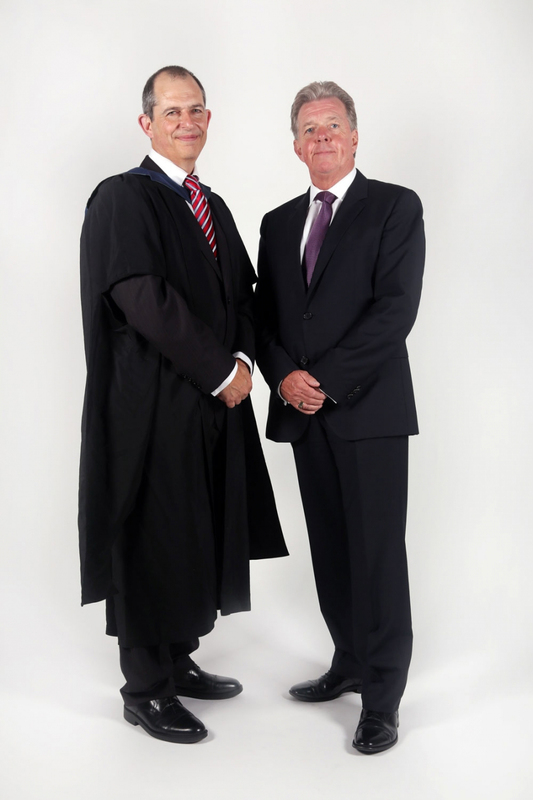 Derek Galloway, Managing Director of Martek Contracts Ltd, (Winners of Best Overall Business 2013) was the special Guest of Honour at the John Ruskin College Awards Evening held at the College on Wednesday 19th June. Links with local employers are an important part of the College developing relationships with the local community. The Awards event is held annually to celebrate the achievements of the students, including both curricular awards and awards for outstanding contribution outside the classroom. For the first time ever in a long tradition of Awards Evenings held at the College, students were suited and booted in graduation gowns, providing a more formal approach to the event. The presentation of awards was punctuated with spine tingling performances from the Gospel Choir, singing ‘I can’t give up now’ by Mary, Mary and Charles Anyiam, a first year Film and TV Student singing ‘I Believe I Can Fly’ as well as original guitar recitals and our ESOL music group who had written a piece especially for the occasion. Students presented heartfelt speeches about future aspirations and their student journey at the College and in addition there were interesting stories about life in the workplace which is very apt for a College which specialises in Vocational Education. The Students celebrated their achievements surrounded by their friends and families. To conclude the evening, Derek Galloway addressed the audience of 400 with an inspirational speech which was followed by photographs and a celebratory buffet.